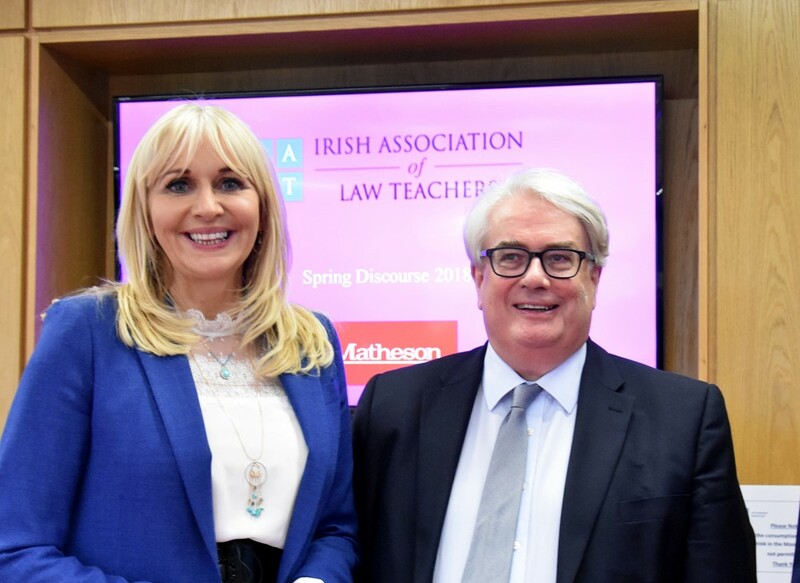 Irish Association of Law Teachers – The Irish Association of Law Teachers was established in 1979 with the objective of advancing legal education, legal research and the work and interests of law teachers on the island of Ireland. Established in 1979 with the objective of advancing legal education, legal research and the work and interests of law teachers on the island of Ireland. Ordinary Membership is open to all teachers and researchers of law on the island of Ireland, though Associate Membership is also available to individuals based outside Ireland. The Association has representatives at all third level institutions in the country and maintains links between teachers and academics between these institutions. The Irish Association of Law Teachers was established in 1979, and has always been conceived as an all-island association. In the years since its foundation, the Association has witnessed significant changes in the legal landscape of Ireland, north and south, and of the wider world. The Association has always been committed to furthering excellence in legal education and research, and this has always been reflected in the activities of the Association and its members.